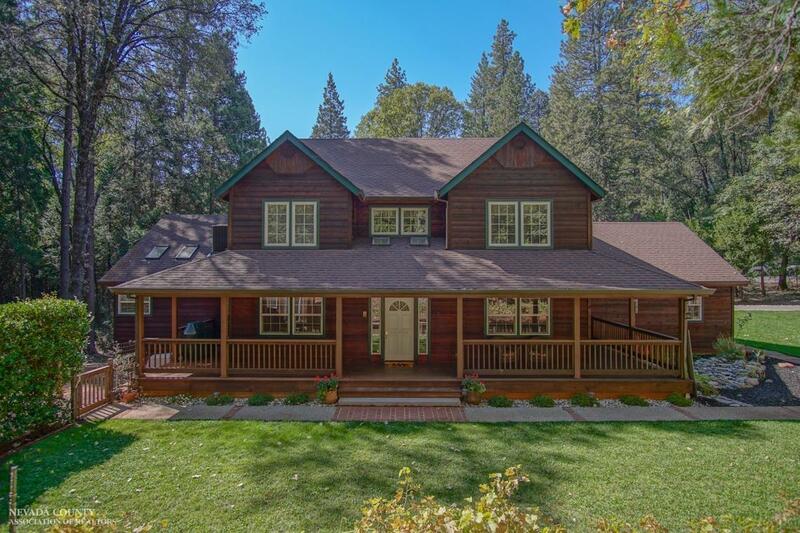 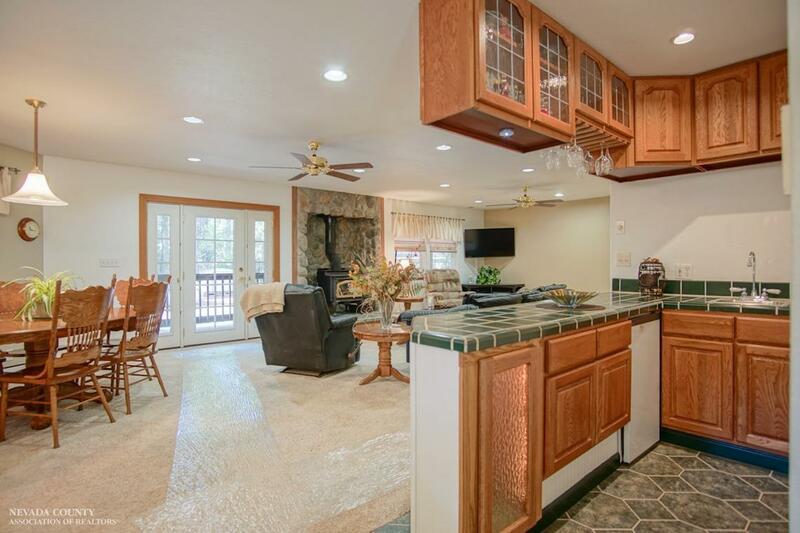 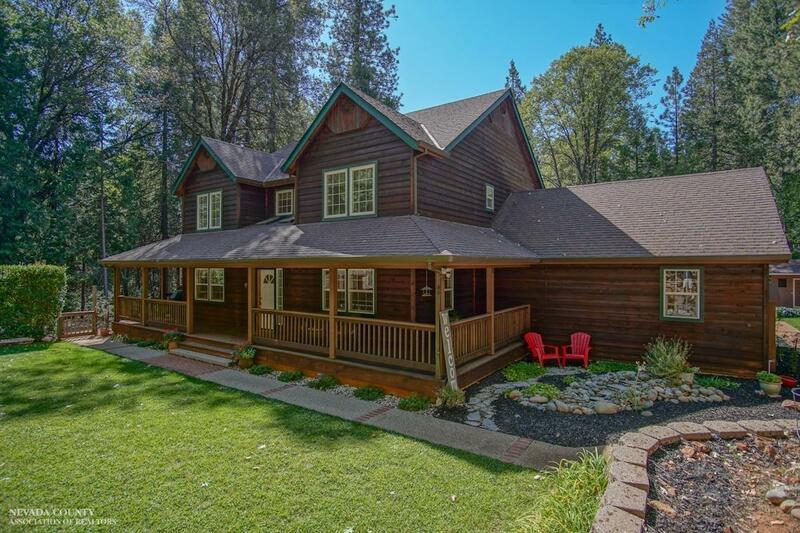 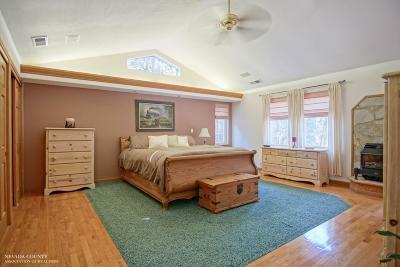 Large covered porches and flowering landscape define this beautifully maintained custom home. 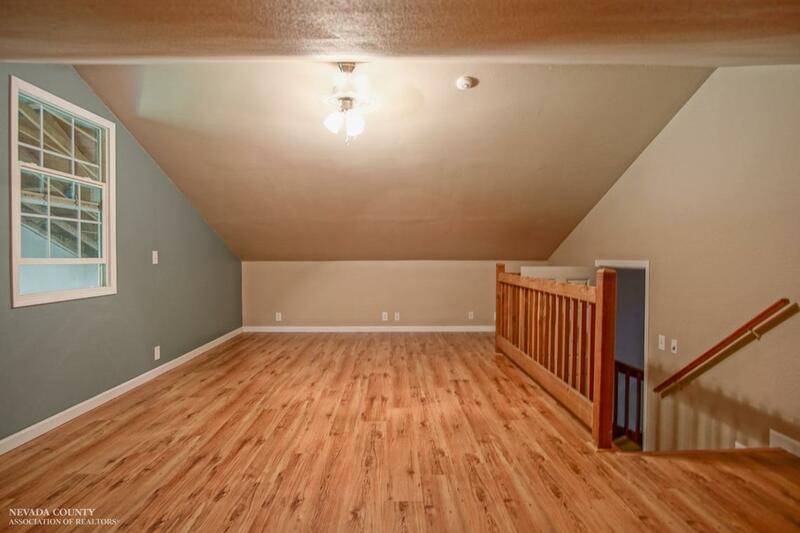 Spacious 3 bedroom, 2 bath home plus a Bonus room. 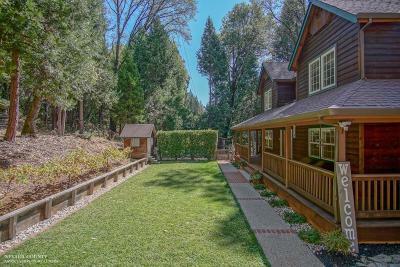 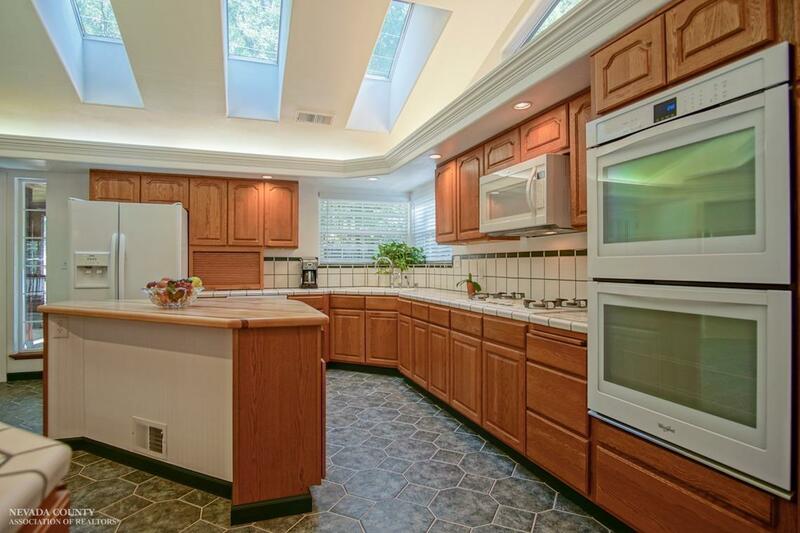 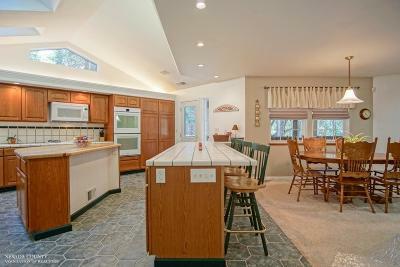 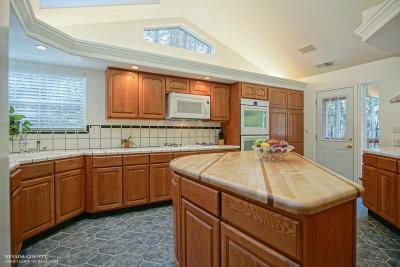 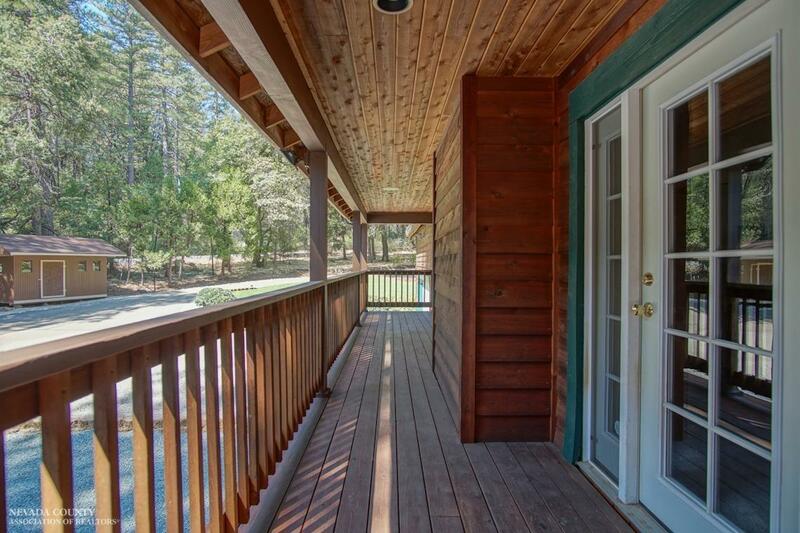 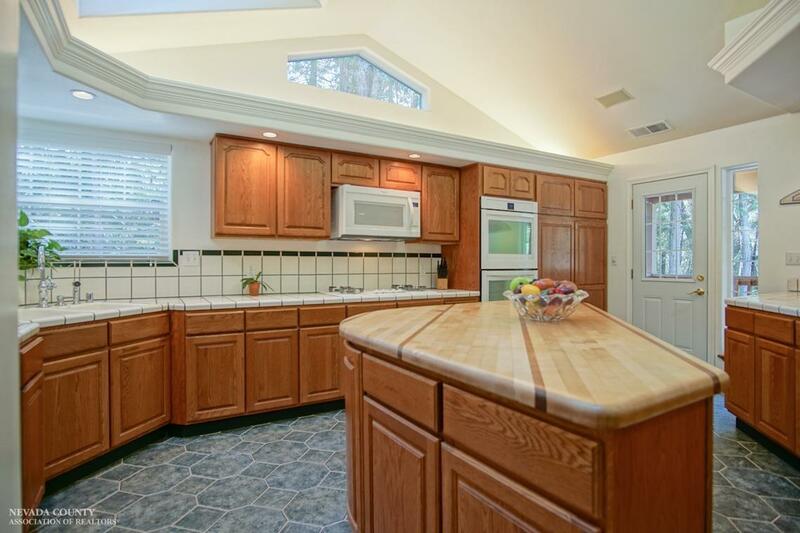 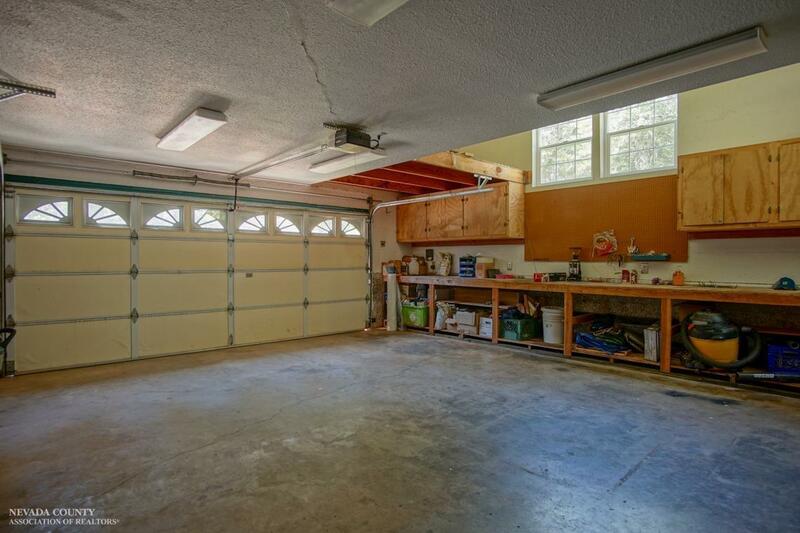 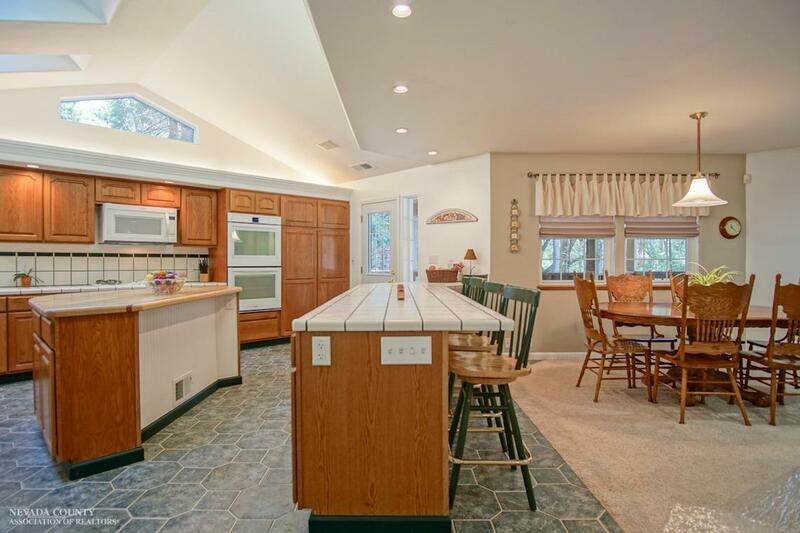 Several skylights, two fireplaces, and abundant storage. Central, well-organized kitchen, vaulted ceilings, recessed lighting, complete with efficient butcher block island and breakfast bar seating. Great room designed for entertaining, complete with stone hearth and wet bar. 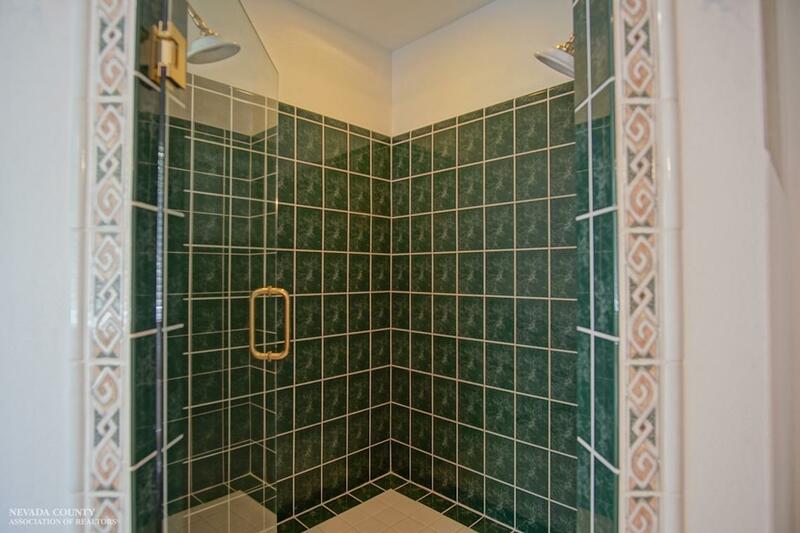 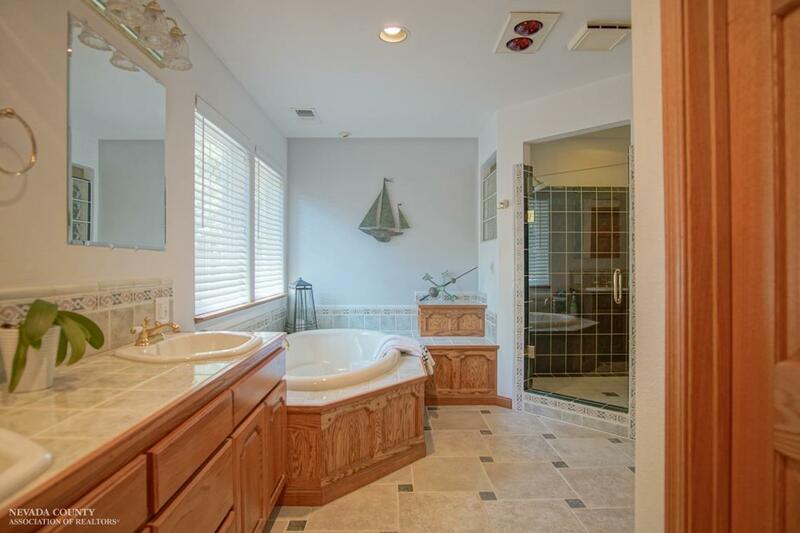 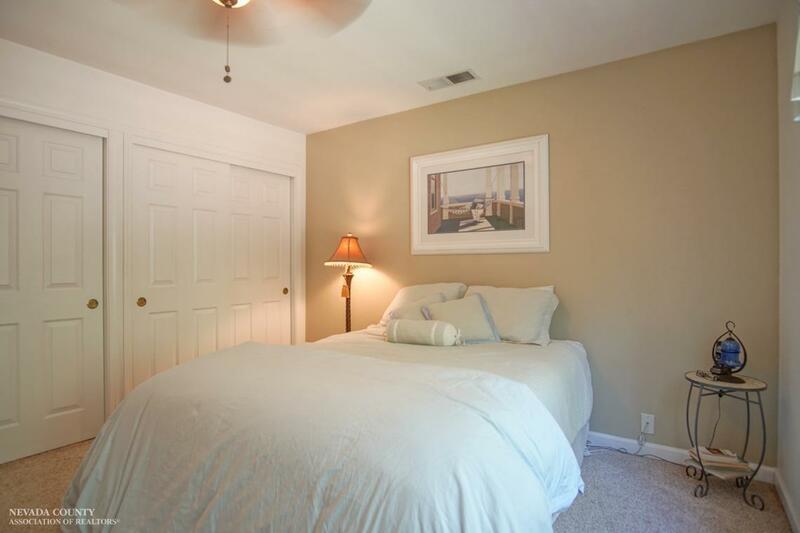 Spacious master suite enjoys vaulted ceilings, large master bath with separate multi-head shower, jetted tub, heated floors. Chicken house, garden space, dog run and storage shop. 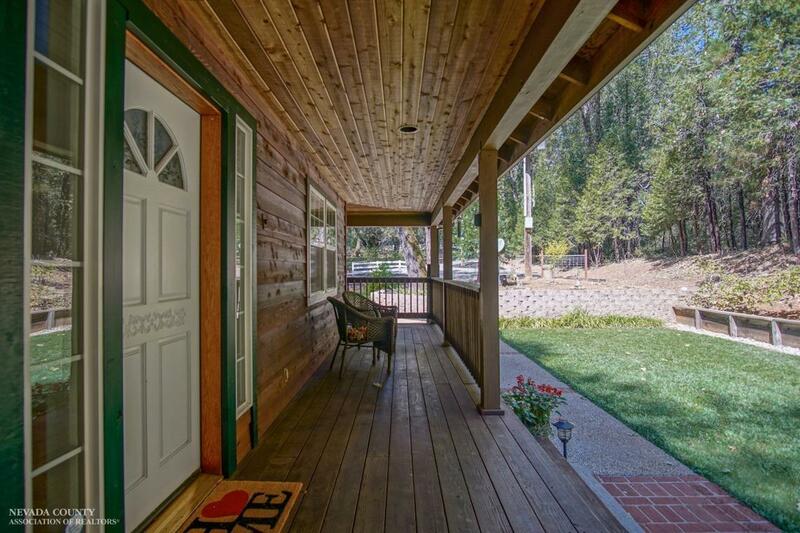 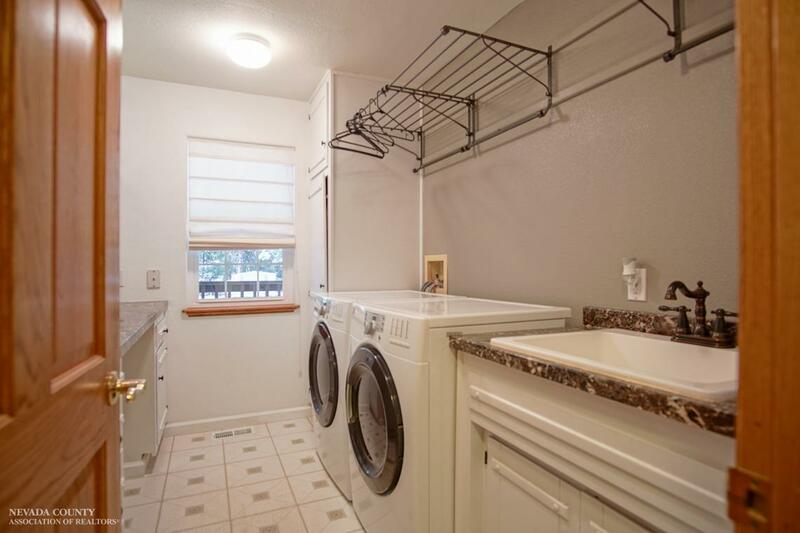 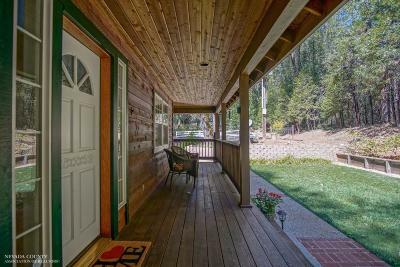 Well maintained home within easy commute distance. Inspections completed and clear.